For those of you out there who like to monitor their weight carefully, whether for dietary or health reasons, it's always important to have a really good scale. There are a lot of scales out there to pick from, both digital and not. This is the Gurin Digital Bathroom Scale. Extra thick and sturdy tempered glass top (the thickest in the current market) for safety and large 12" x 13" platform. I have tried a lot of products from Gurin and they've all been products that I like. I have not received this product yet, but as soon as I do, I will be updating my review and share my opinion on it. I'm looking forward to it arriving at my house! Stay tuned for my upcoming review. 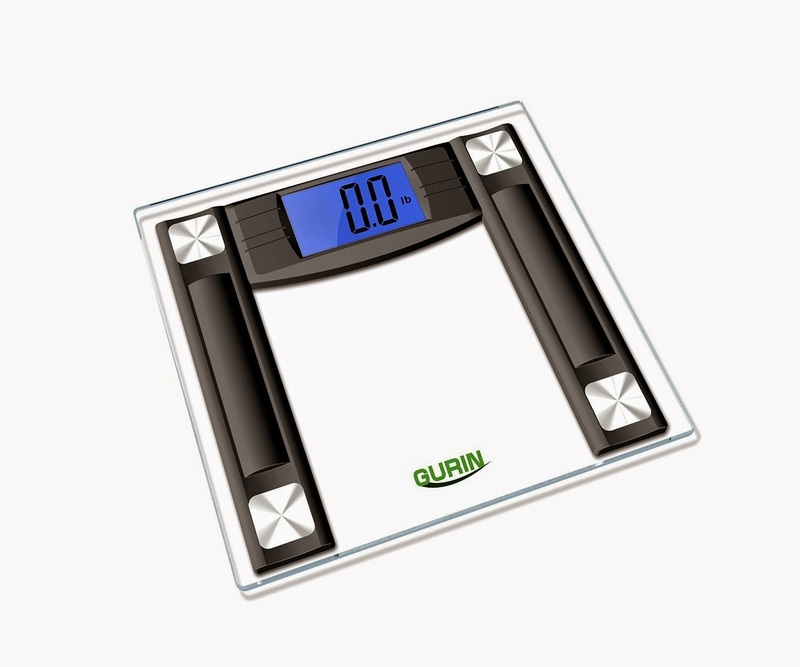 The Gurin Digital Scale is available for purchase on Amazon.